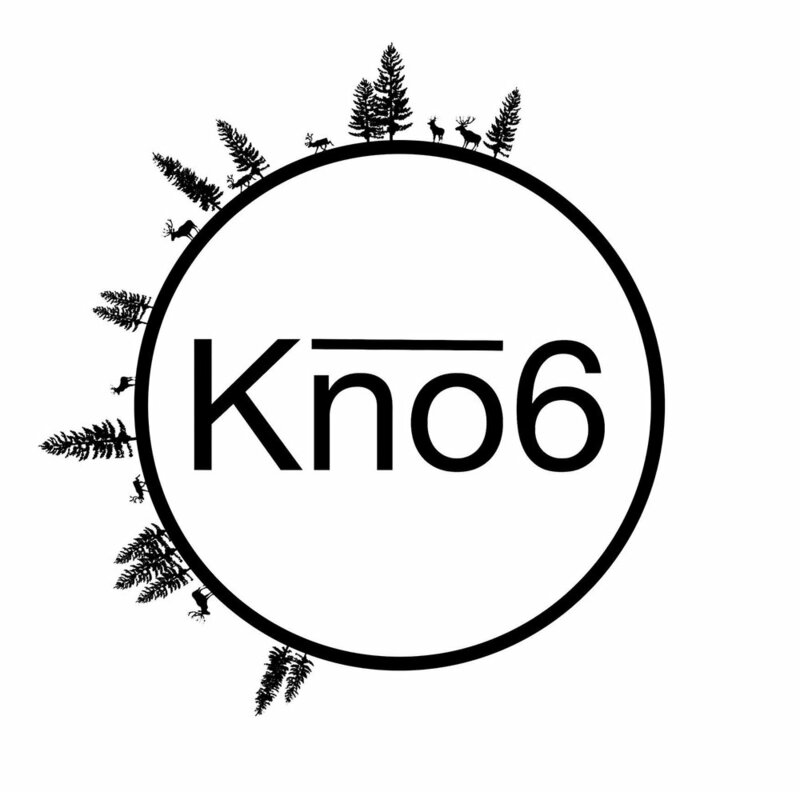 Kno6 is an electronic music producer who pushes himself to explore new ideas and sounds while involving nostalgic influences of old pop. Originally a student of classical music, Kno6 trained from a young age to perform on stage. Growing from influences of Schubert and Debussy, he looked for experimentation and enjoyment in his music. After leaving university, he found electronic/dance and fell in love. The positivity of the community shifted his focus and grew his passion for production. This is reflected in his uplifting and cheery arrangements. Releasing as much work as he can, Kno6 is excited to share future records with the scene. The Beach Boys, San Holo, Porter Robinson, Flume, Rezz, ect.